If you have many DVDs at home, and you want it to keep it safe for years, then I would suggest to perform a backup of the DVD on hard drive or make a copy of that on another DVD as a backup. DVDs are prone to scratches and end up losing the data. DVDs are not reliable to store important data unless you have created the backup. 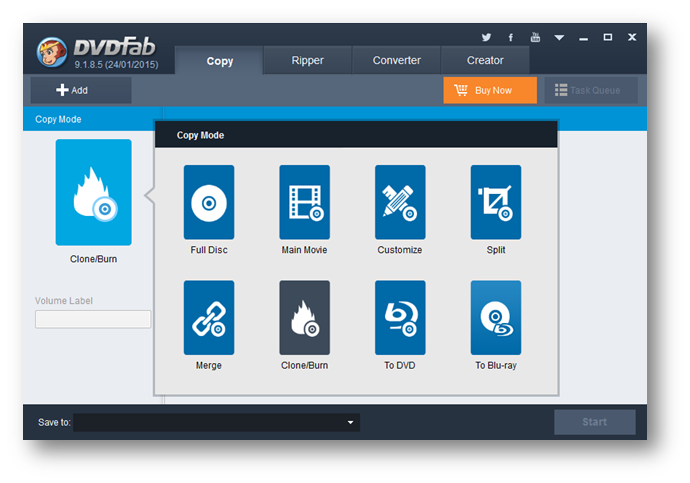 Performing DVD copies and cloning is not an easy task, but it becomes very simple using DVD Copy Software such as DVDFab DVD Copy. 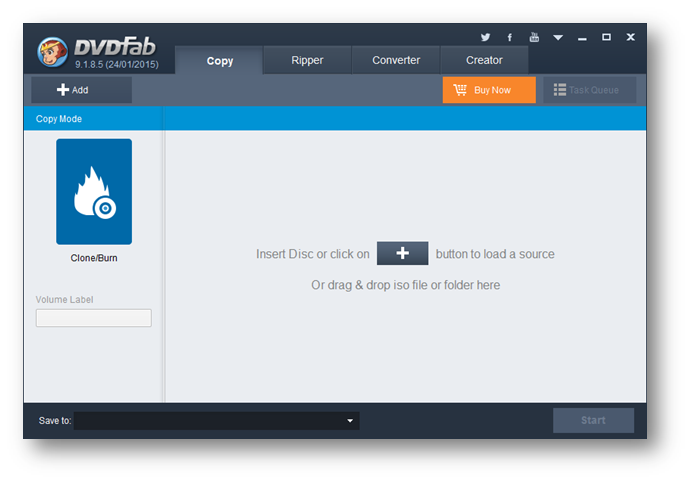 DVDFab DVD Copy lets you easily copy DVD to DVD or DVD to Hard Drive in ISO format or DVD files folder. Apart from the basic set of features, it includes 6 DVD mode copy, recovering data from scratched disk, multiple language support and multiple file format support. 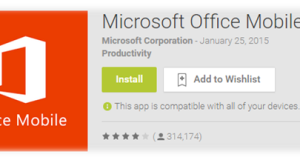 The best part while using the software was its user interface, very simple and easy to operate. 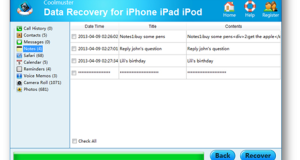 It allows you to take the backup of DVD discs to computer hard drive or other storage devices. It can easily clone any DVD discs without showing all those complicated settings that make it more complex. It also allows you to personalize your DVD by changing the audio, subtitle, language, removing annoying contents, changing the playback order of titles and many more. The software supports both DVD-9 and DVD-5 discs. You can easily copy DVD-5 disc to DVD-9 or vice versa without any hassle. Talking about the 6 different modes of DVDFab, i.e. Full Disc, Main Movie, Customize, Split, Merge, and Clone/Burn. These different modes can be selected based on your need. For Example, Full Disc allows to copy entire content of the disc whereas Movie Mode will only copy the main movie part excluding the other contents. The Clone is used to copy DVD to another blank DVD as clone of original DVD. 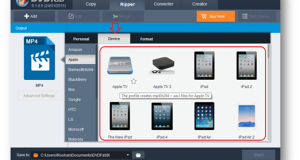 The Merge and Split will allow you to add other movie or video part while copying the DVD. This feature comes very handy when you want to add two or more videos or movies and burn to DVD discs. DVDFab DVD Copy supports and runs on Windows and Mac OS system. DVDFab does provide a trial evaluation period of 30 days. However, if you like the product, you can purchase the copy which is reasonably priced. Overall, DVDFab DVD Copy is a great and excellent DVD Copy software that provides a wide range of features with a user-friendly interface without compromising the complex settings for expert users to customize as per their needs. Summary : We recommend this software for your DVD Copy software problem.